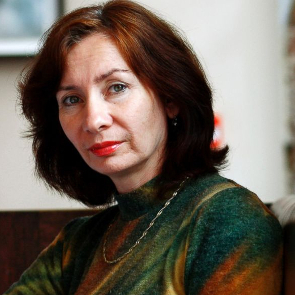 Powerful testimony by Lana Estemirova, who remembers her mother Natalia and investigative journalist Anna Politkovskaya: two brave women who died for the truth. Natalia was a beacon of hope for so many amidst the ongoing violent repression in Chechnya, and when she spent time with us in Dublin we came to know and respect not only her dedication and bravery but her deep humanity. 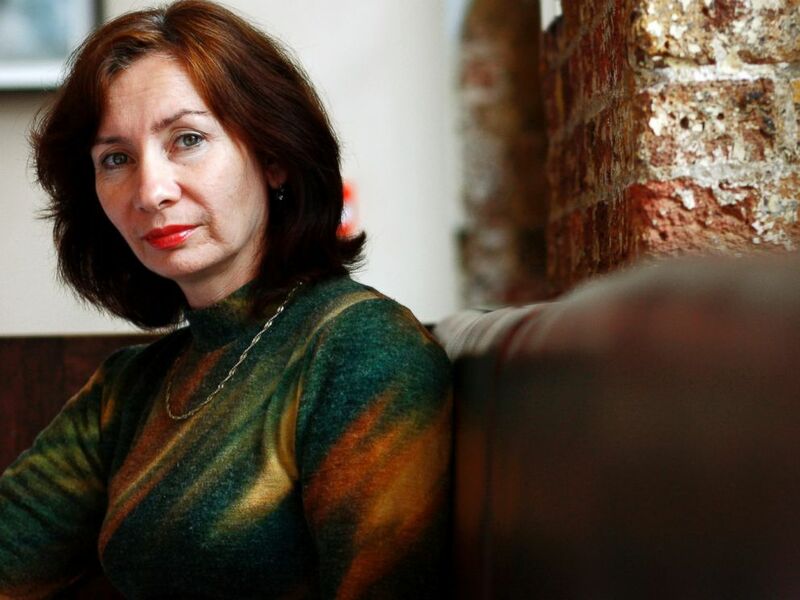 Natalia Estemirova was an award-winning human rights defender and journalist in the troubled Russian republic of Chechnya, who had continued to document human rights violations and speak out on behalf of victims and their families in the face of repeated death threats and harassment. She was board member of the Russian human rights organisation Memorial, that focuses on documenting the Soviet Union's totalitarian past, but also monitors human rights in Russia and other post-Soviet states. On 15 July 2009, Natalia was abducted from her home in Grozny. A few hours later her body was found in neighbouring Ingushetia. Previous threats made against both Natalia and the organisation she worked for, Memorial, combined with the circumstances of her murder, point to possible government or official involvement in her killing. HRDs and investigative journalists in Chechnya often face many forms of threats and intimidation. Natalia is the second Memorial worker to have been killed in Chechnya – in April 2006, Bulat Chilayev, who was a driver for the group’s medical programme, was abducted and killed. 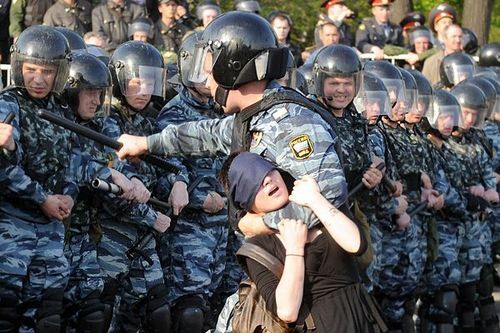 On 15 July 2009, Natalia was abducted from her home in Grozny. A few hours later her body was found in neighbouring Ingushetia. Previous threats made against both Natalia and the organisation she worked for, Memorial, combined with the circumstances of her murder, point to possible government or official involvement in her killing. The Russian authorities have made little attempt to effectively carry out an investigation into her murder. Seven years on, no one has been brought to justice and some of Natalia's colleagues have continued to receive threats by both unidentified actors and authorities because of their legitimate human rights work. Natalia Estemirova spent several months with Front Line Defenders in Dublin in 2005/6 as part of our rest and respite programme for human rights defenders at risk. She had been working to document human rights violations in Chechnya throughout the conflict and enjoyed the opportunity to spend some time with her daughter in a safe environment. However, she remained committed to returning to her work in Grozny in spite of repeated threats against her.